Officemax has now started restricting variable load Visa and Mastercard purchases. As of now most registers are hardcoded as cash only for their purchase. 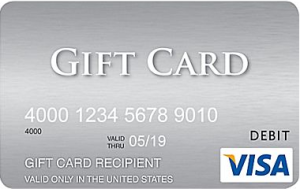 Officemax has started to sell Variable load Visa gift cards which can be loaded with up to $500 for a fee of $5.95. 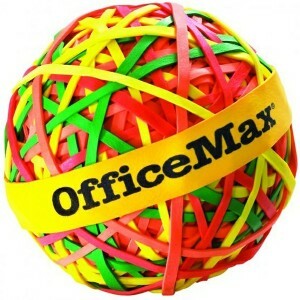 Officemax has an unpublished deal offering $15 off $300 or more in Mastercard gift cards. The discount is taken off instantly. 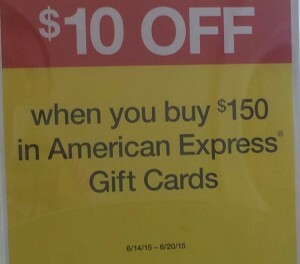 Office Depot and Officemax are offering $10 off on the purchase of $150 or more in Amex gift cards. Officemax is holding an unadvertised in-store deal offering $10 off the purchase 2 $50 visa gift cards. Are Visa gift cards at Staples still worth buying?